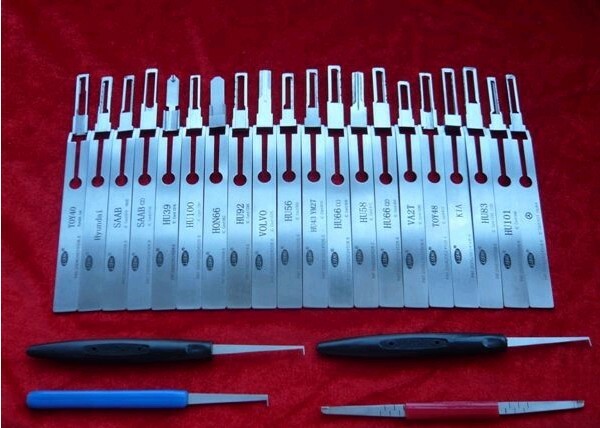 These Lishi laser picks are the highest specification, highest quality laser picks available anywhere. Unlike cheaper copies, these tools are engineered to an exact specification and stand the test of time with constant use. They are precision tools that, with a little practice, enable the user to open high security car locks non-destructively in minutes. This entry was posted in Lishi Locksmith Tool and tagged Automotive Picks, Lishi.